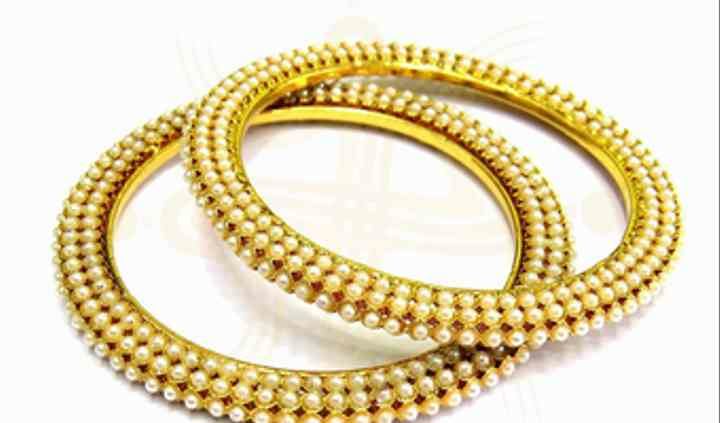 From 2008, Shubham Creations, is engaged in the production, distribution and exporting of beautiful imitation jewellery. 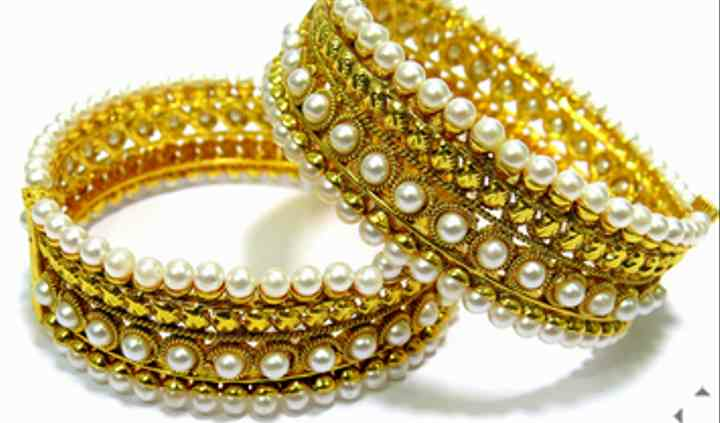 With an array of different styles, any lady can become a radiant bride with Shubham Creations. It features hand crafted designs created by experts with high quality gems, stones and allied materials, all expertly made in compliance with international standards. The products offered by Shubham Creations are noted for its designs, excellent finish, durability and authentic look. You can select from a range of styles that reflects your personality and tastes. Traditional or modern, simple or intricate, any design that suits you and your event is available at Shubham Creations. Offering the highest level of customer satisfaction is its motto and the secret of its success. 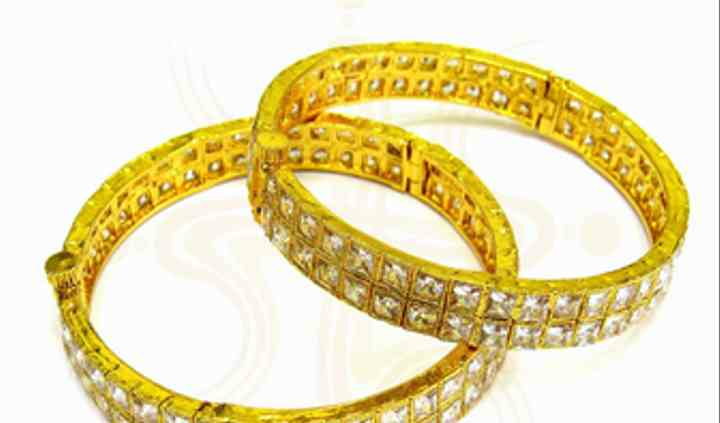 Shubham Creations offers every bride with any kind of budget to get the jewellery she desires with superior quality, keeping with the latest styles and trends. 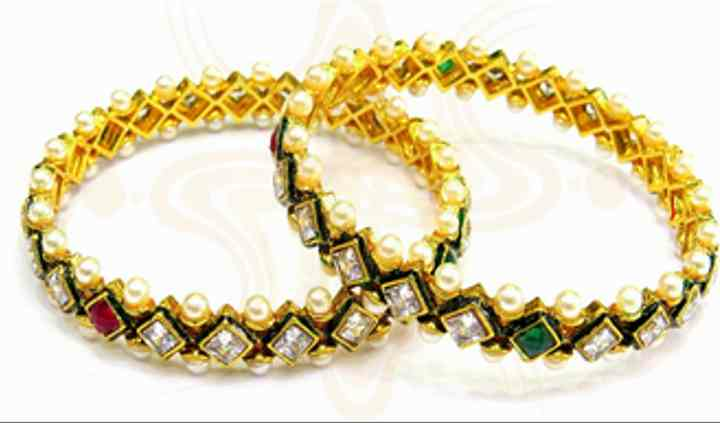 The designs offered include antique, polki, kemp, kundan, Victorian, Vilandi and American diamond.